Keeping you and your standards high. 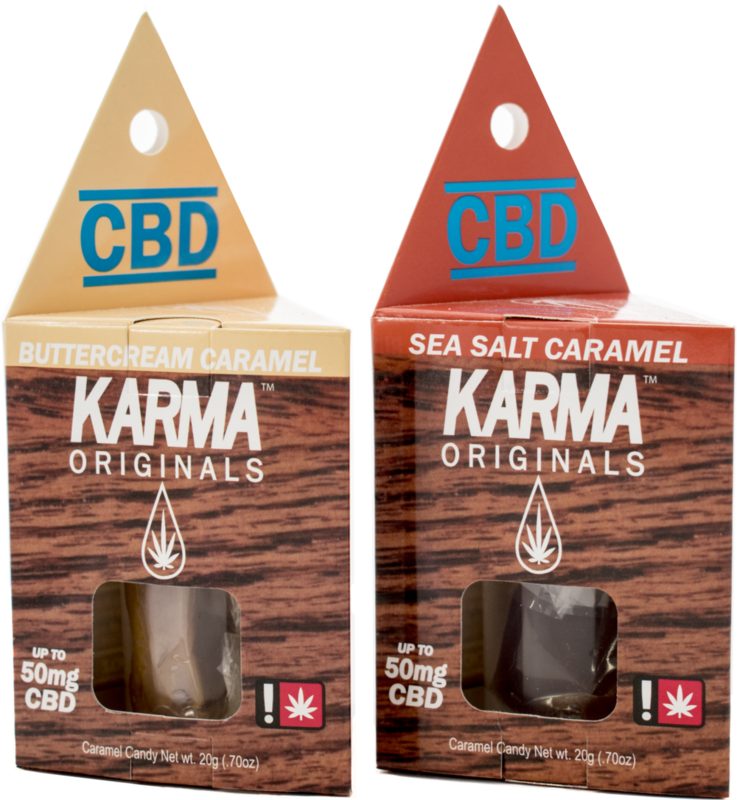 Announcing NEW Karma Originals CBD Caramel Edibles! Where can you find the stash? If you're a dispensary, simply sign in to place your order. If you find yourself wishing a specific product was available at your dispensary, be sure to ask for Karma Originals by name!